Just finished it. 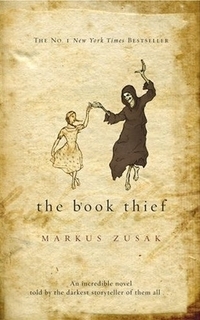 I want to hug Markus Zusak. And maybe cry just a little bit.